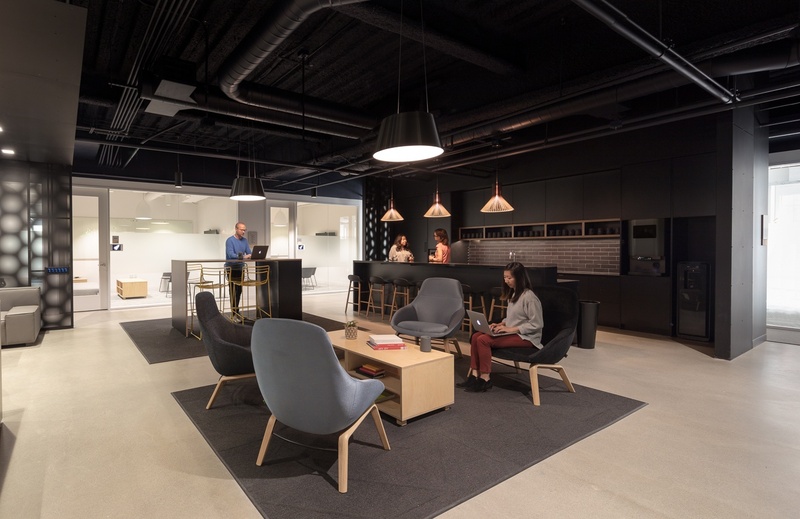 As the trend for collaborative workspaces continues, demand has evolved. Whereas early stage tech startups had been looking for hot desks and wide, open spaces, we’ve noticed that later stage startups in our ecosystem continue to want to be within a community of likeminded tech startups but more and more would like to have their own separate office space. Our goal is to connect startups and corporates looking to leverage one another’s strengths — startups fuel the innovation that larger companies need to prevent getting displaced, while corporates have access to the scale that startups are looking for as they develop. 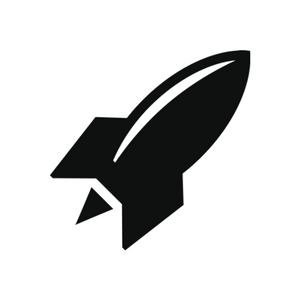 RocketSpace was created specifically for technology startups, with at least seed funding. You can grow your office space as you grow your team while being in an ecosystem that encourages the sharing of best practices and information, weekly networking events, workshops, office hours, tech talks, and relationship building with leading global corporations. We’ve been there at the early stages of company development and now we want to provide the infrastructure that later stage startups are demanding. Spots at 123 Mission are filling up fast so we encourage you to apply now to join RocketSpace’s curated community of top tech startups in San Francisco.